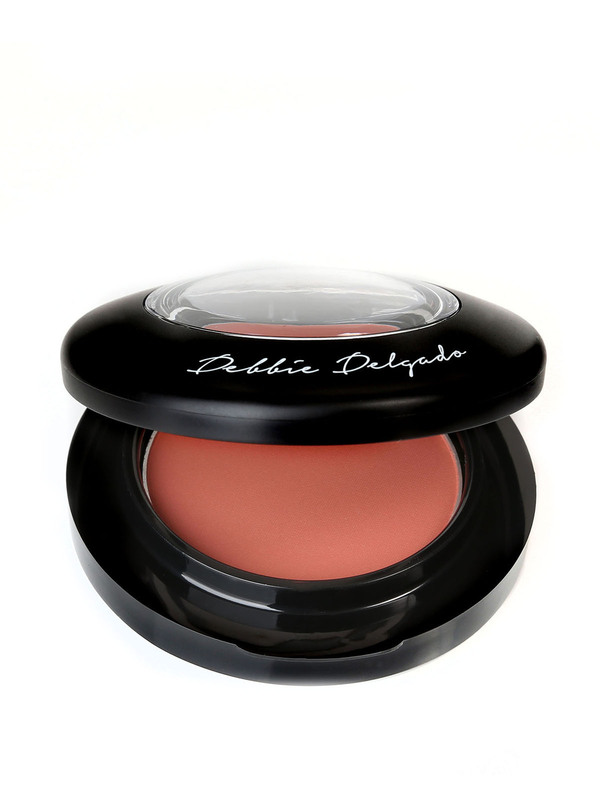 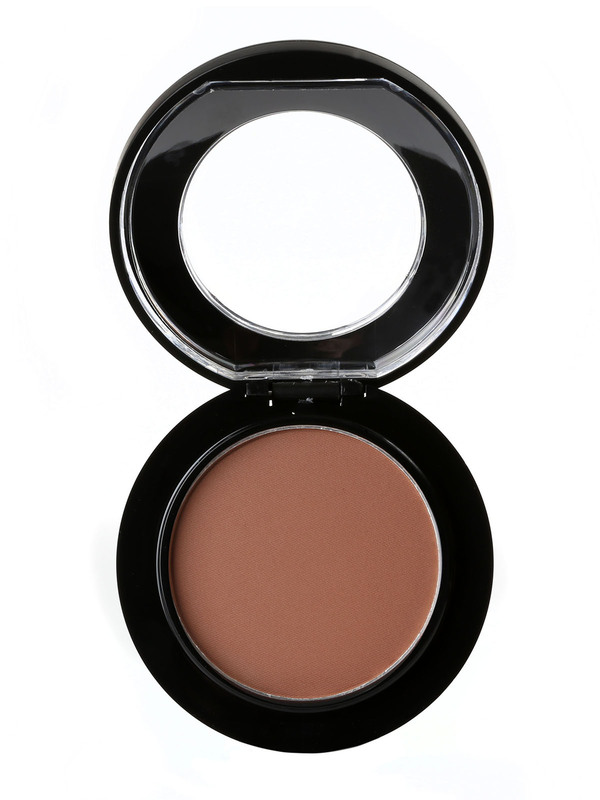 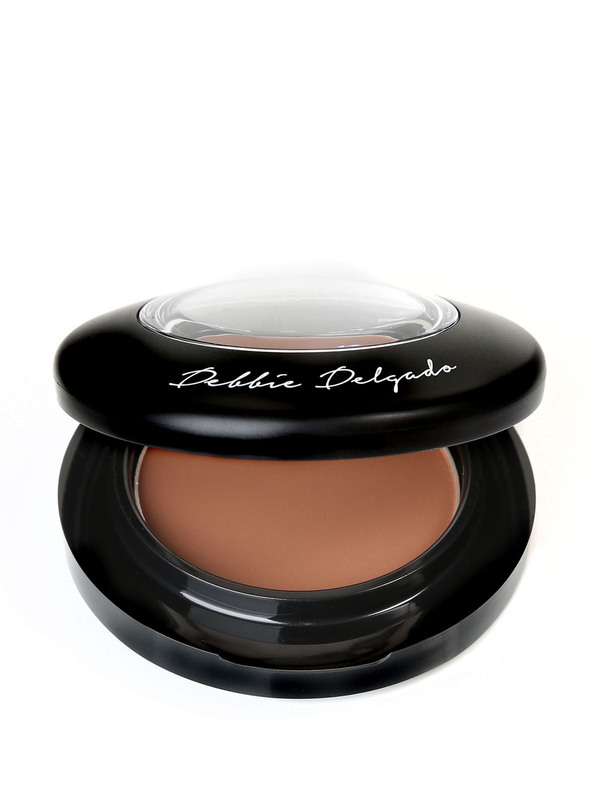 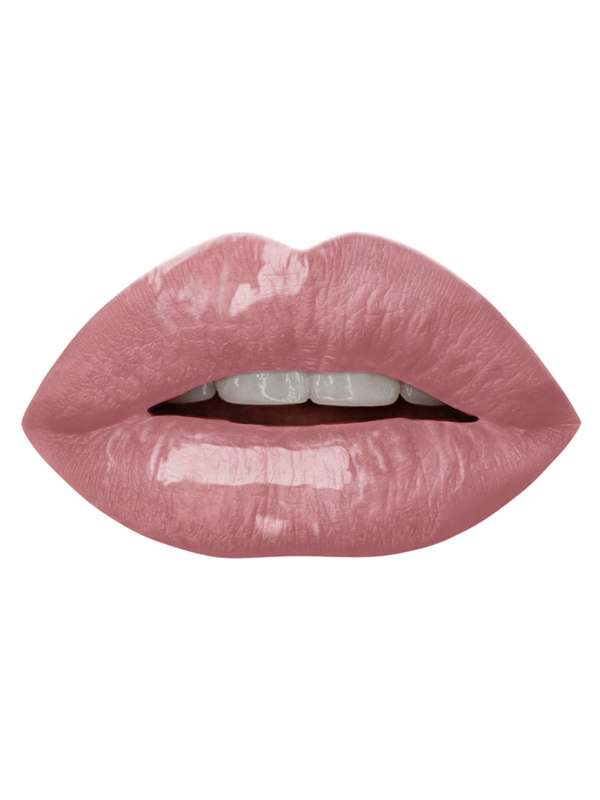 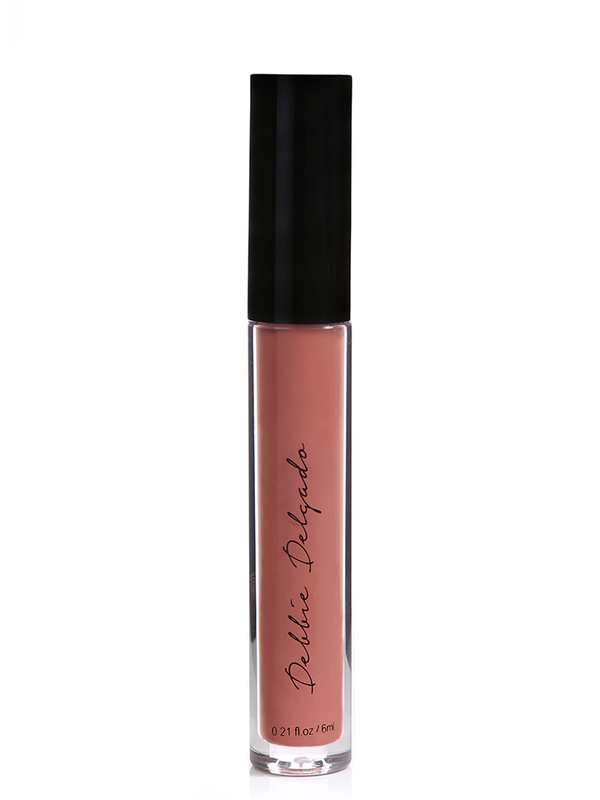 A luxurious, slow-baked, velvety soft, domed face powder with a radiant finish. 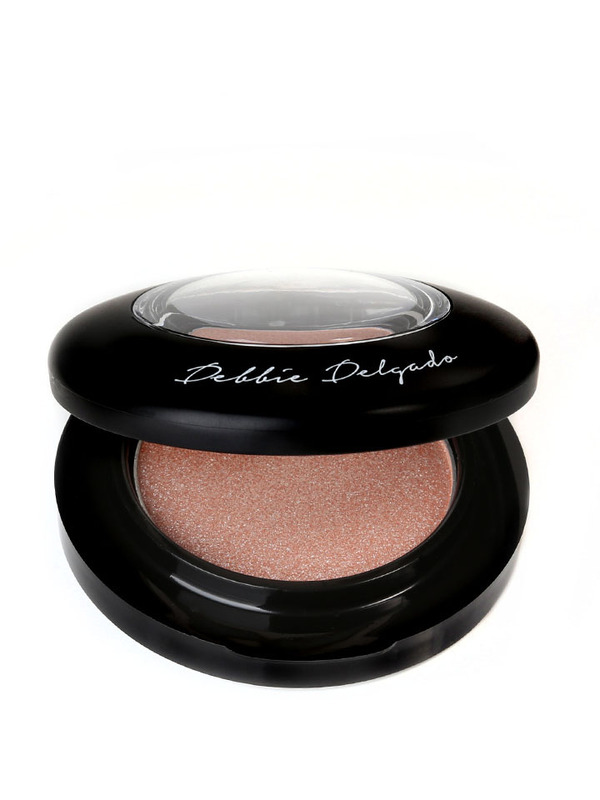 Strategically buff on to add highlights to the high points of the face, or blend all over for a sheer luminous polish to the skin. 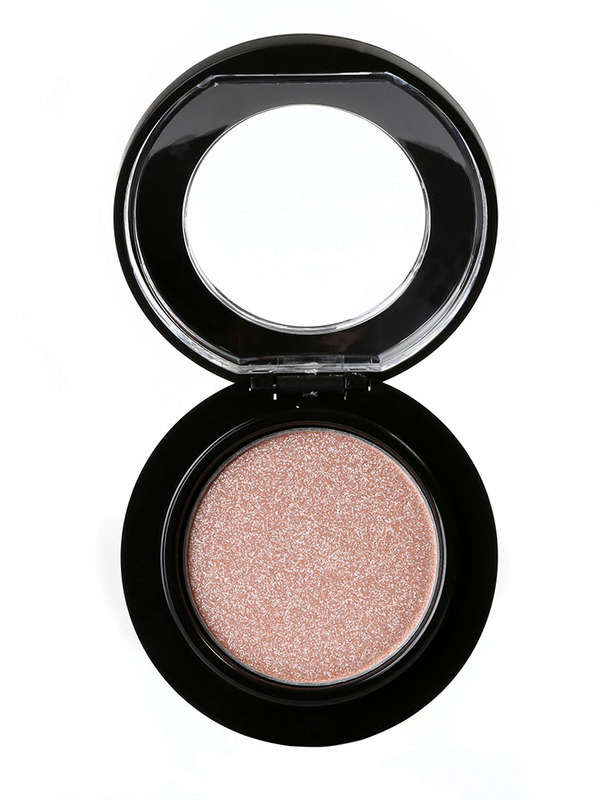 Our amazing highlighters offer a celestial skin finish.